Don's Dimensional Shift: Soulmates FREE this weekend only! Soulmates FREE this weekend only! It is almost spring and what better time for a weekend sale? 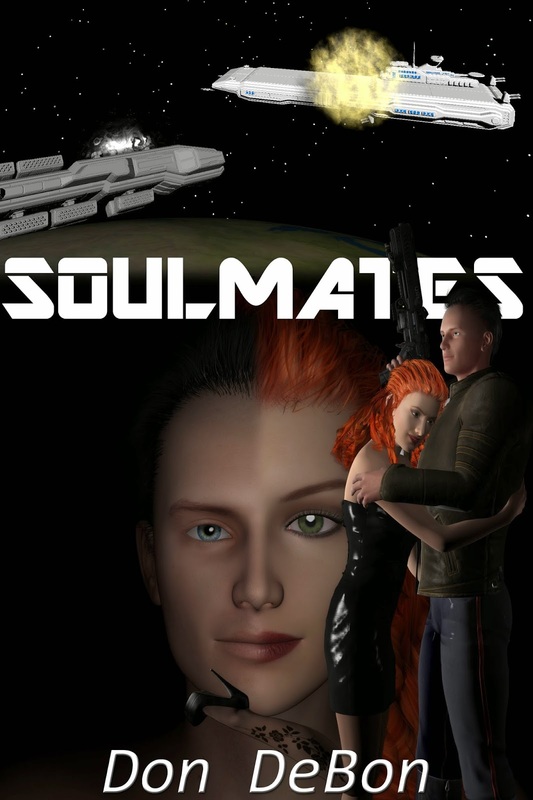 From now until Monday March 23rd my latest book Soulmates is FREE on Smashwords with coupon EZ69Z! If you haven't grabbed your copy, now is the perfect time!